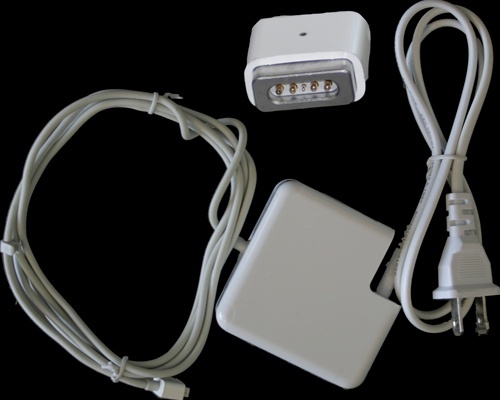 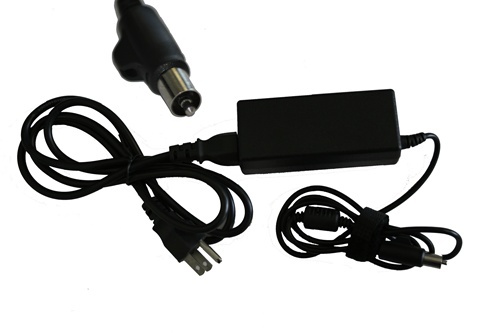 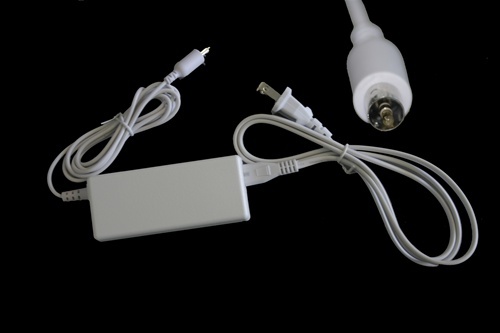 New Compatible Apple MacBook 13 Inch AC Adapter designed to fit in the following manufacture numbers in the table below. 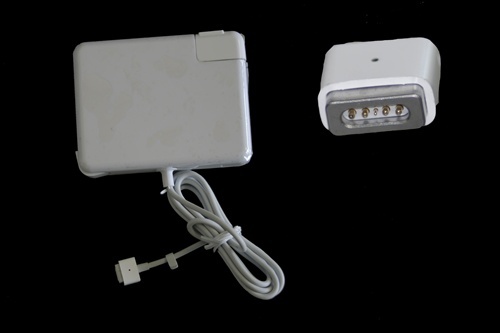 New Compatible Apple MacBook Pro 15 Inch, 17 Inch AC Adapter designed to fit in the following manufacture numbers in the table below. 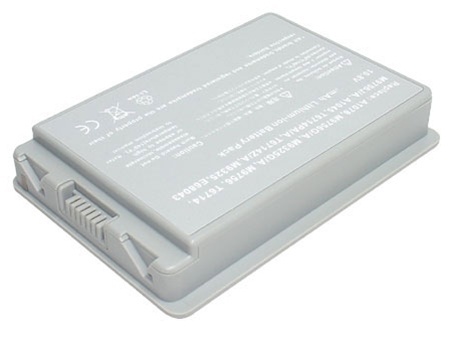 New Compatible Apple PowerBook G4 12 Inch Battery designed to replace the M8760, M8760LL/A, M8984, M8984G, M8984G/A, M8984GA, M9007, M9007CH/A, M9007KH/A, M9007SA/A, M9007ZH/A, M9008, M9008CH/A, M9008KH/A, M9008SA/A, M9008ZH/A, M9183J/A, M9183LL/A, M9183X/A, M9184J/A, M9184LL/A, M9184X/A, M9324, M9324G, M9324G/A, M9324J/A, M9572G/A, M9572J/A manufacturer numbers. 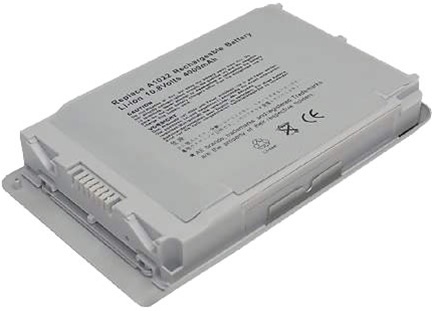 New Compatible Apple PowerBook G4 15 Inch Battery designed to replace the 661-2927, A1045, A1078, A1148, E68043, M9325, M9325G/A, M9325J/A, M9756, M9756G/A, M9756J/A manufacturer numbers.